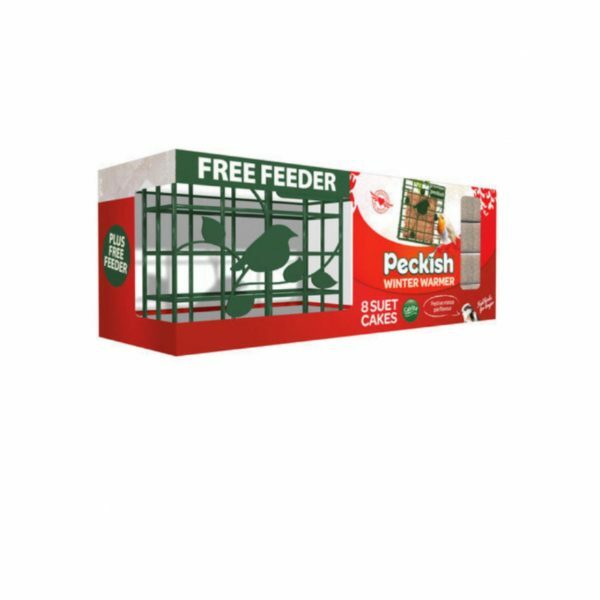 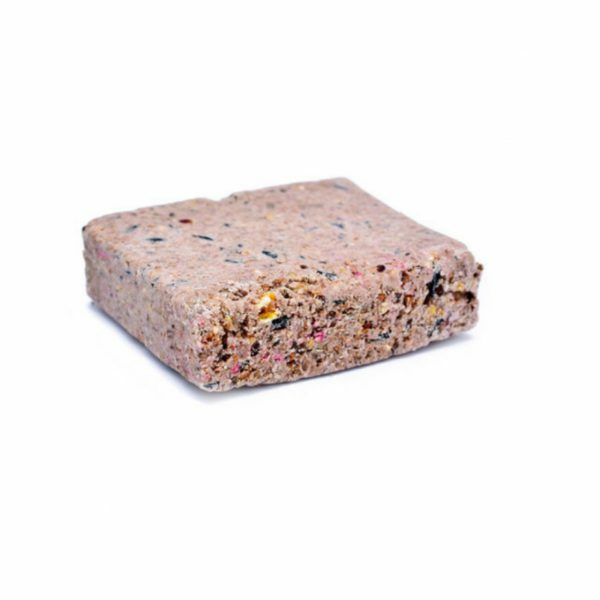 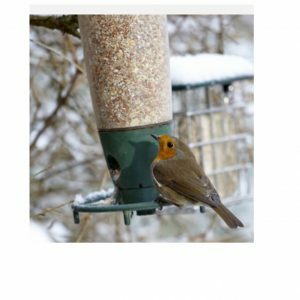 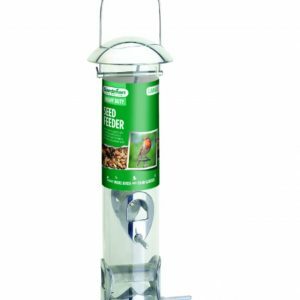 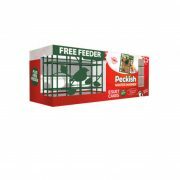 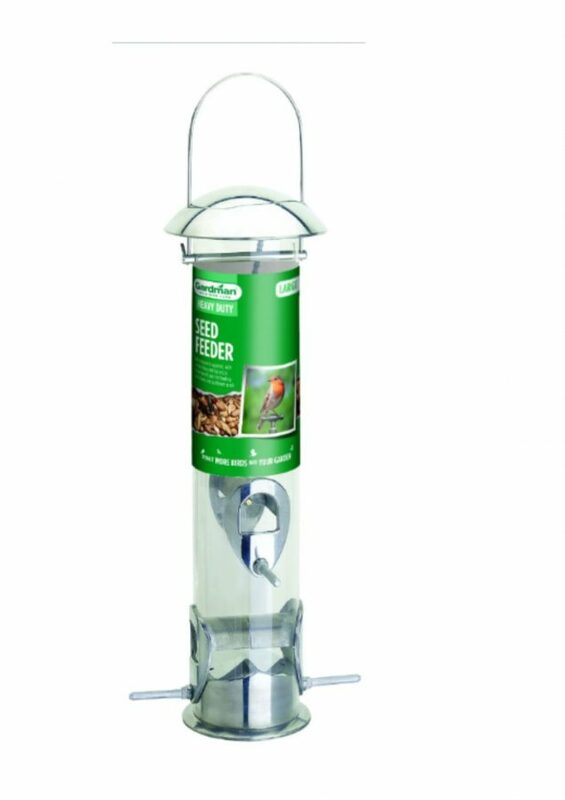 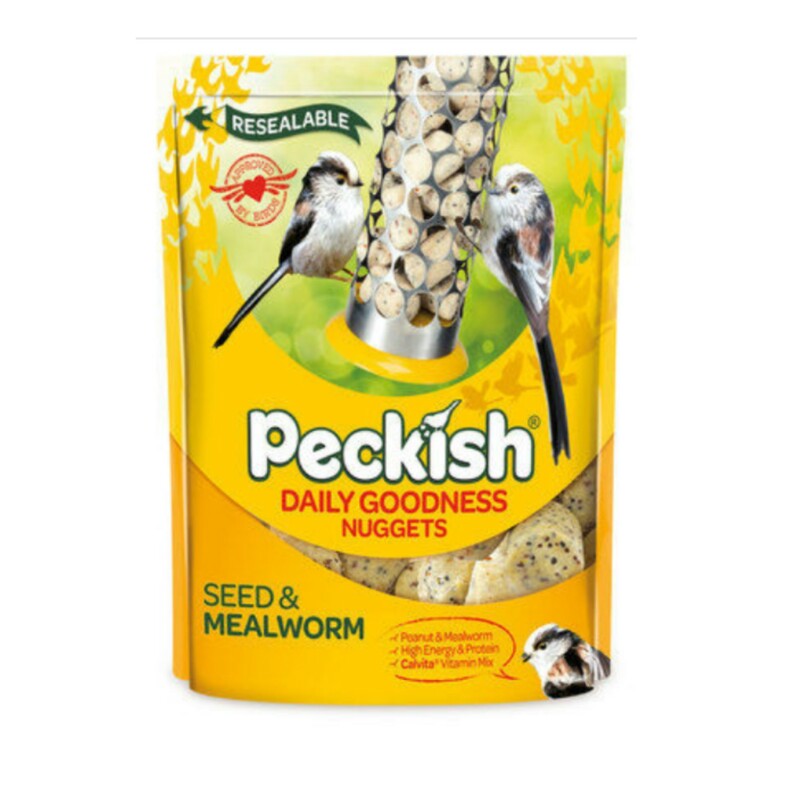 The 8 Suet Cakes and feeder, is the perfect combination to attract wild birds to your garden. The Suet Cakes have high energy ingredients, and are extra high in fat. 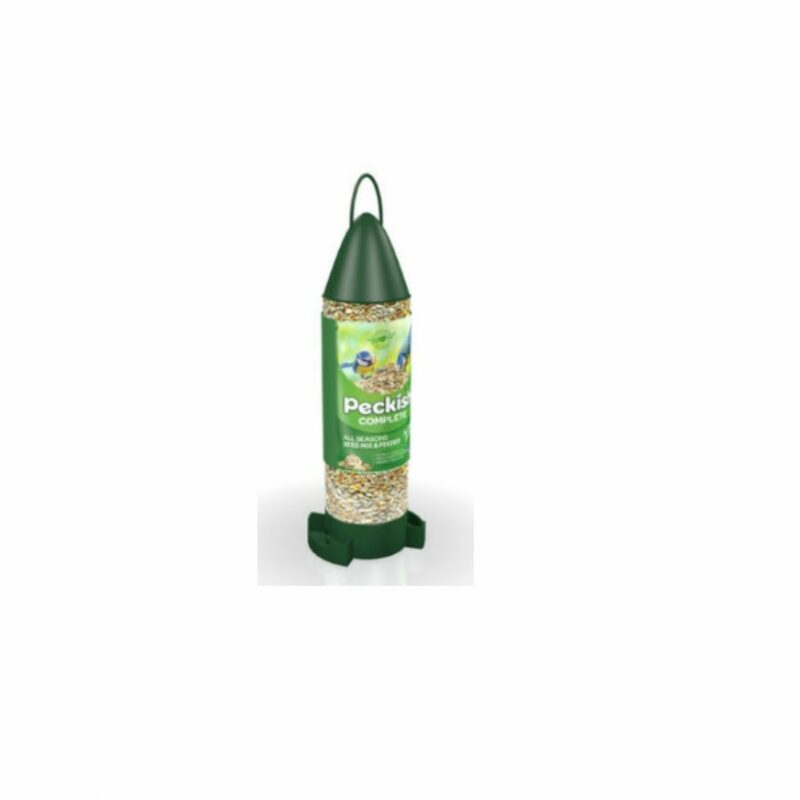 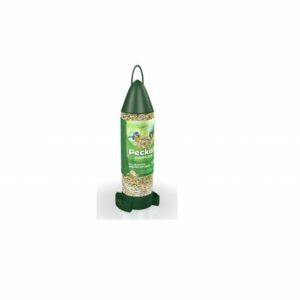 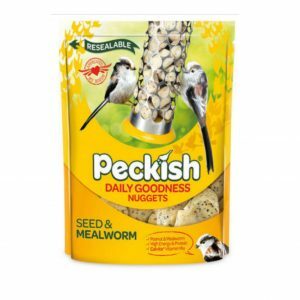 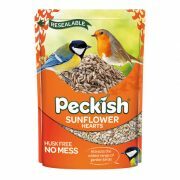 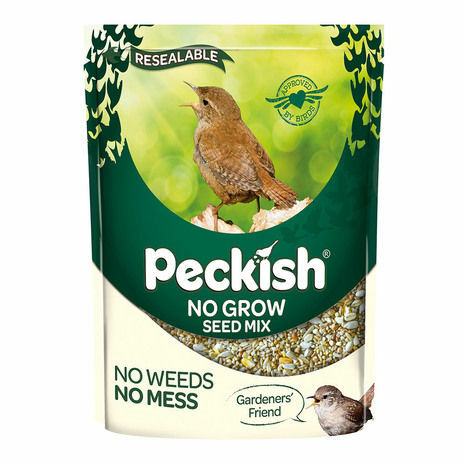 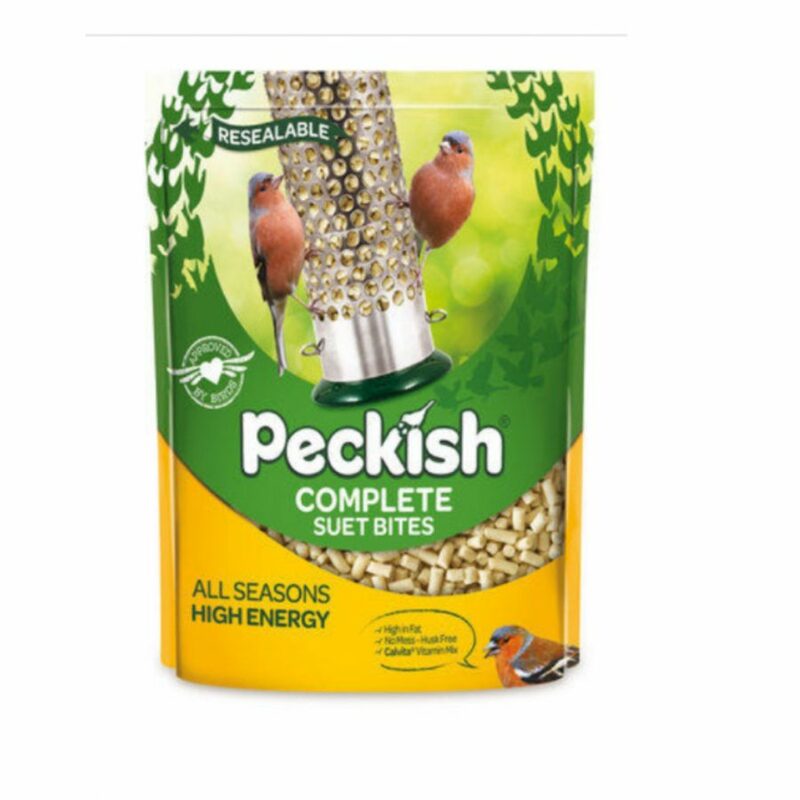 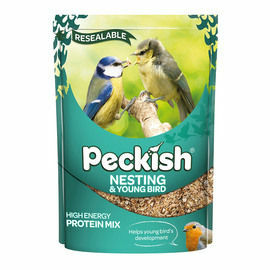 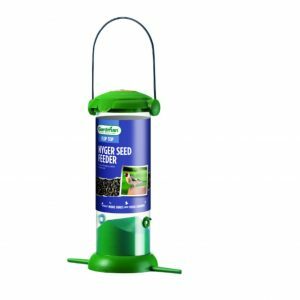 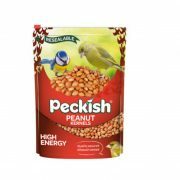 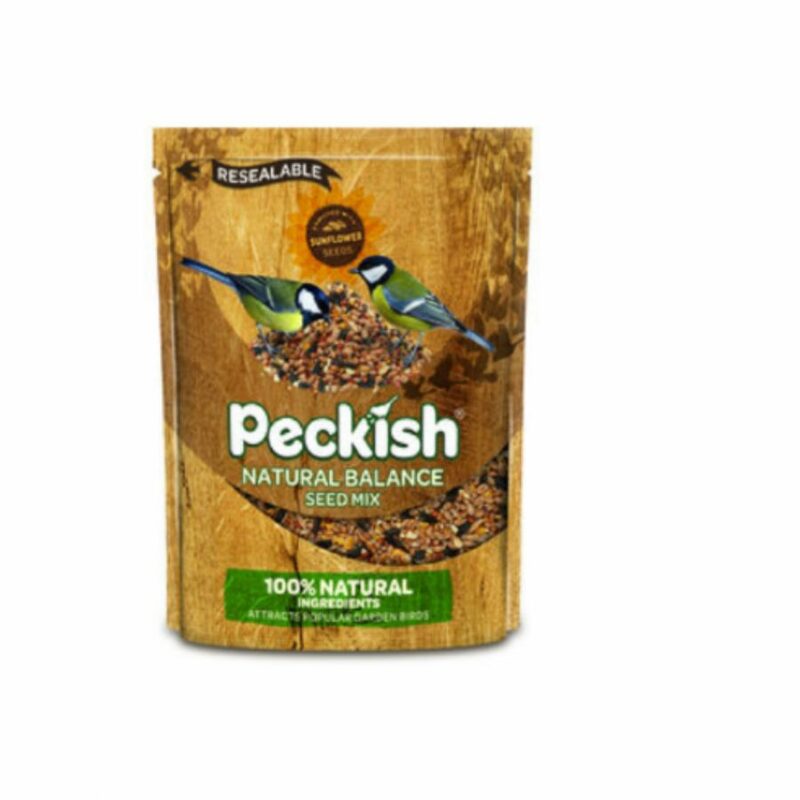 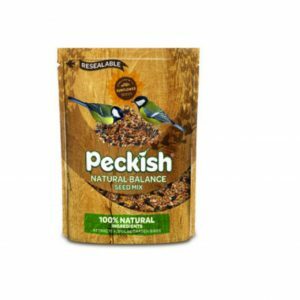 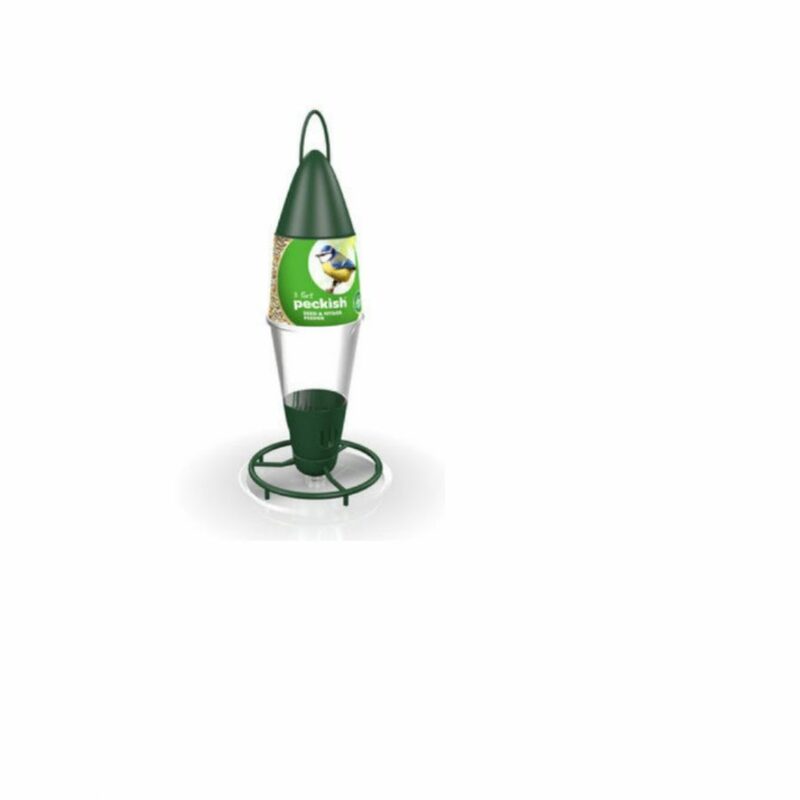 This ensures the birds are full of energy and are getting the goodness they need, during colder months. 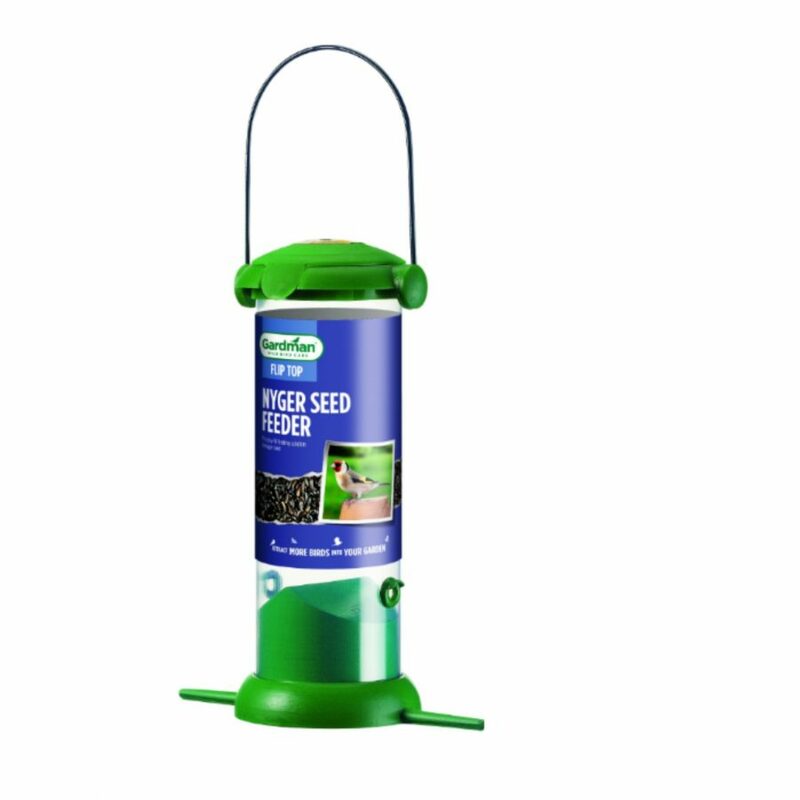 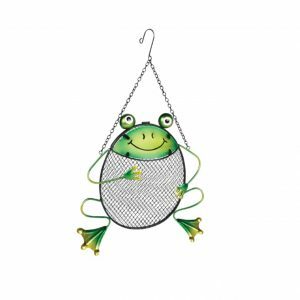 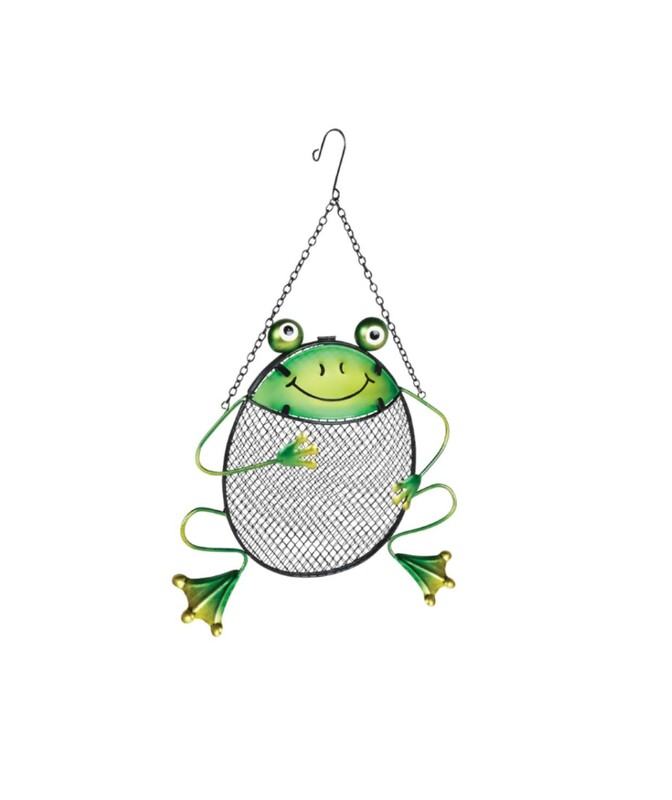 The Fun, Frog Peanut Feeder is the perfect garden accessory to attract nature into your garden.